Specifically made for the new style V4 antenna mats with detachable cables. 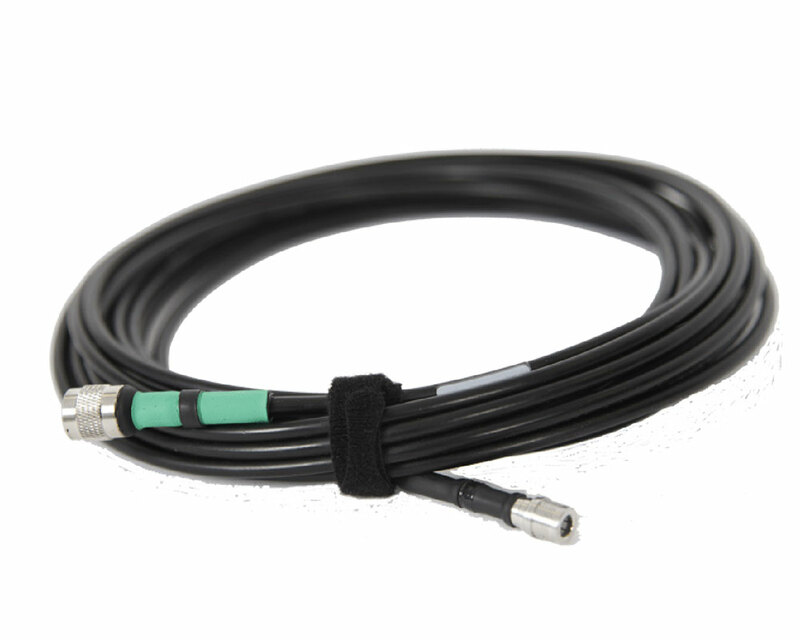 Can be ordered in individual lengths or as a complete set of 8 cables. Fully assembled with connectors on each end and colour coded to signify cable length so they are ready to plug in and use immediately.